ZURICH, 6 April 2018 – Sustainable Growth Fund (“SGF”), a Convertible Loan Note provider, has signed a deal with Aquarion AG (Aquarion Group) in which Aquarion will get funding of 15 million Euros to accelerate its growth. The funds will be used for project financing and working capital but predominantly to fund acquisitions to increase Aquarion Group’s revenues to more than 100 million Euros and achieve an EBITDA margin of more than 10%. Aquarion Group’s immediate focus will be on procuring ownership of a disruptive technology for treatment of heavily contaminated wastewaters, for access to new geographic markets, and to expand its Products and Systems portfolio in order to increase the company’s recurring revenue stream. With this in place, Aquarion Group then aims to be in the position to complete an IPO in 2019. A total enhanced EPC solution provider, Aquarion Group is a leading provider of advanced water systems, solutions and technologies for the oil & gas industry, energy sector, semiconductor sector and other process industries as well as for the potable water market. Aquarion has operations in Germany, Switzerland, Italy, UK, the UAE, Chile, Russia and Southeast Asia. Aquarion Group has established a competitive advantage through acquisitions of companies with breakthrough Intellectual Property around the world as well as through inhouse R&D related to green- and brownfield project solutions. 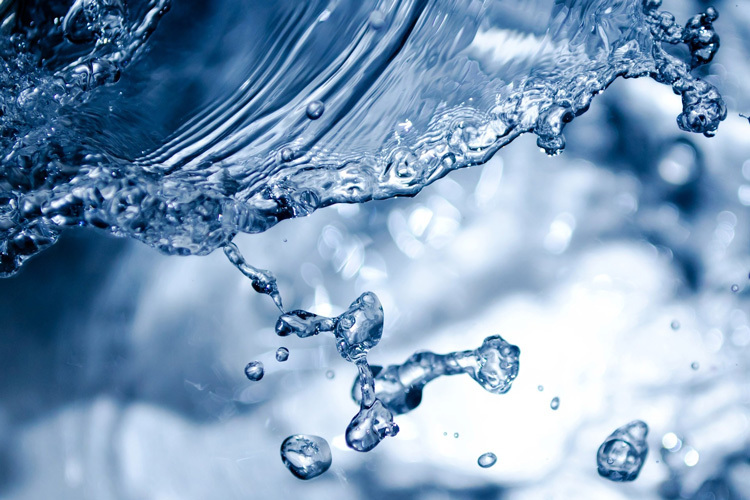 Aquarion Group offers highly competitive solutions across all three major approaches of water purification: chemical, biological and physical. SGF is a Luxembourg special limited partnership established to make private equity investments in companies within the growth stage of the sustainable and efficiency sector distributed across six key verticals: energy generation, water treatment, waste water treatment, waste management, distributed grid and efficiency. Investee companies such as Aquarion have proven commercial technologies and expected near-term paths to an IPO and require expansion capital to unlock the value at this stage. SGF’s Management Team is comprised of professionals with a strong track record and over 20 years of combined experience in private equity investing and advising especially within the renewable, clean-tech, and sustainable sectors.